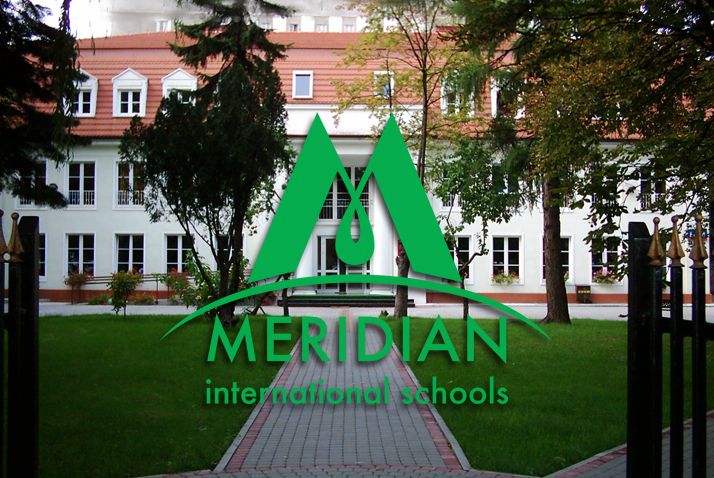 eridian International Schools aim to provide a broad and balanced education in order to develop inquiring, knowledgeable, caring and confident young people. We offer a safe and supportive environment that promotes respect and understanding. 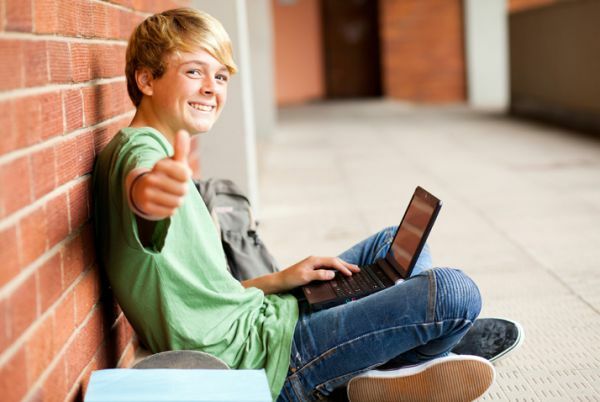 We enable students to become principled and reflective individuals, who can think, communicate, take risks, and produce excellent results in real-life situations. We lay intellectual and behavioral foundations that motivate students to develop their full potential and become lifelong learners. We also instill the mental and moral habits fostering critical thinking and active participation in the global society. Collaborating with national and international organizations, we develop programs to encourage inclusive approach towards other people with diverse cultural backgrounds and differences to create a better and more peaceful world. 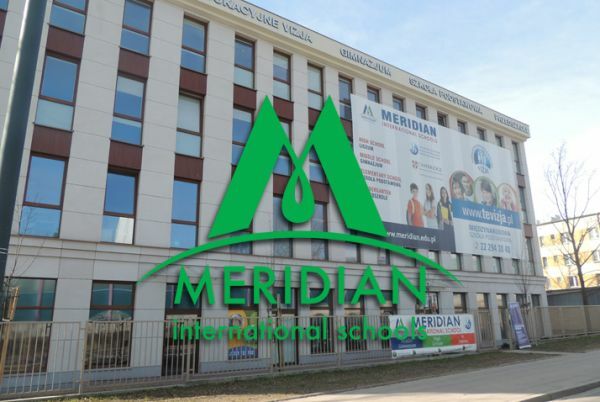 Meridian International Schools will become one of the best international schools committed to excellence in teaching and learning. We will empower students to value knowledge, become independent learners, gain confidence, and prepare them for future life endeavors. 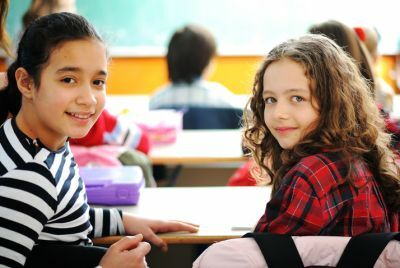 Our mission is to provide high quality education that enables our diverse student community to achieve academic growth in the spirit of tolerance, mutual understanding and respect. We create a safe and supportive environment that prepares students to become lifelong-learners and engaged global citizens.